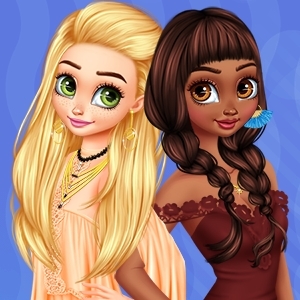 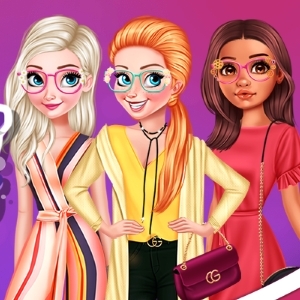 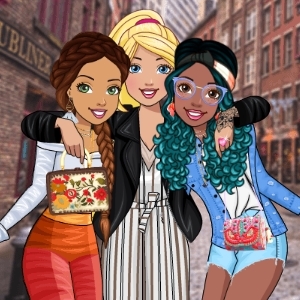 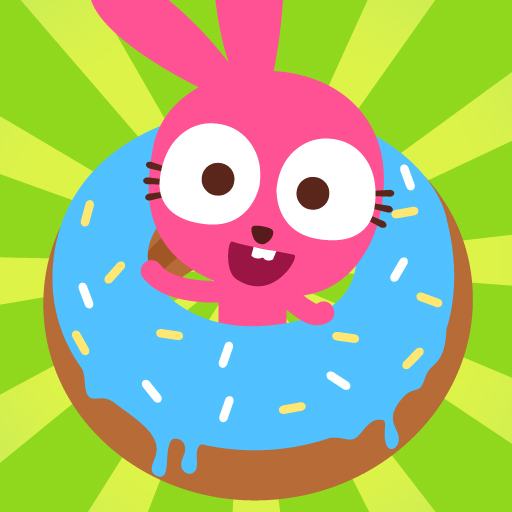 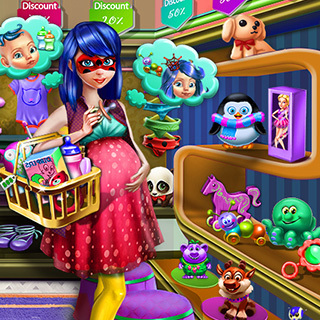 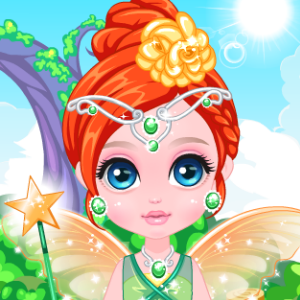 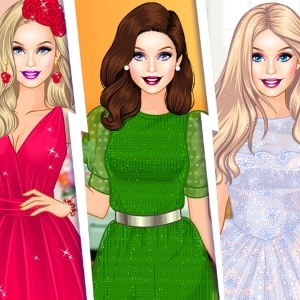 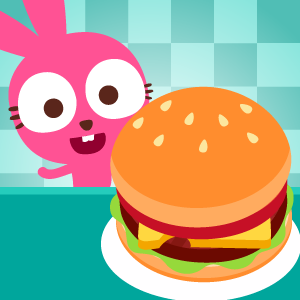 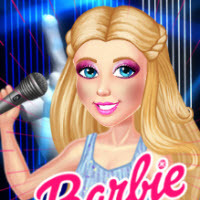 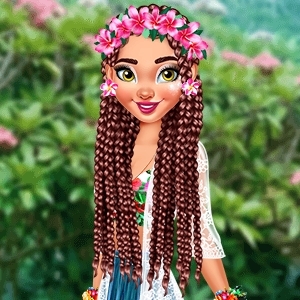 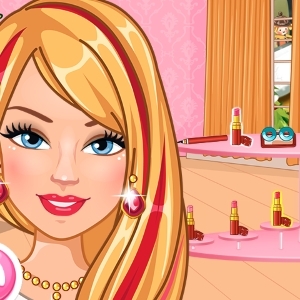 Play this cute game called Barbie's Summer Week to help the diva look amazing the whole week by dressing her up! 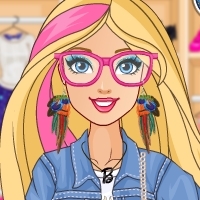 Barbie is going to have a week full of events. 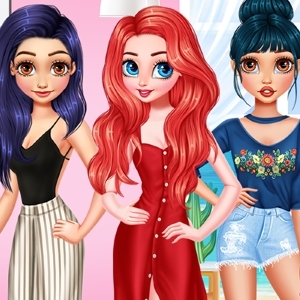 She is going to a picnic in the park with her friends, than she will spend some time at the beach and finally, she is going to a city break. 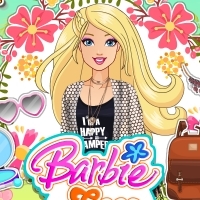 Summer is Barbie's favorite season and she loves traveling and having all kind of fun activities during summer.